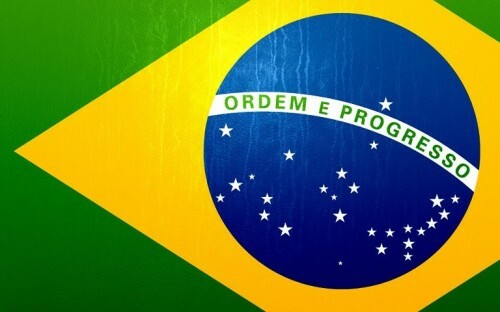 Cheap flights to Brazil from Prague for only €459! CSA Czech Airlines and Air France now offer cheap tickets on flights to Brazil. Return flights from Prague to Brasilia are available for only €459 / 12600 CZK! You can easily take a bus or buy another flight to visit other cities in Brazil like Sao Paulo or Rio de Janeiro. Travel dates are from August until October. 23 kg luggage is included and connections are perfect. Book on Budgetair for the best price, you will pay €80 more on official website of Air France. « Lanzarote vacation: 7 nights in 3* hotel, flight from UK, transfer for €169!